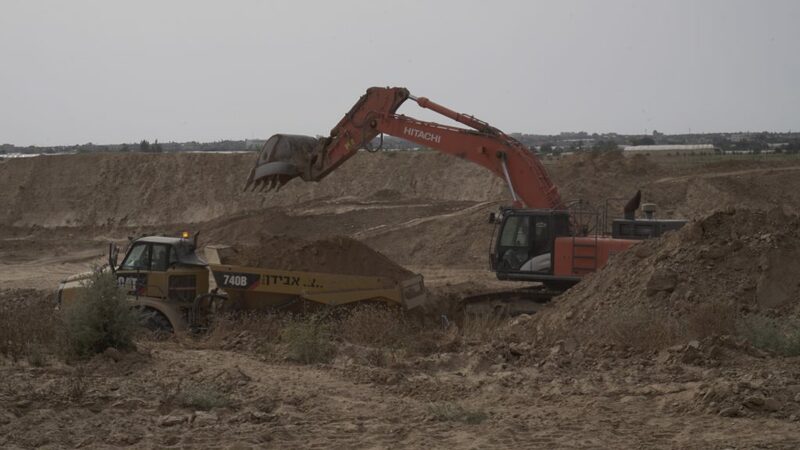 Equipment which is manufactured by international companies based in the UK, Italy, Germany, South Korean, Japan and the US is being used by contractors strengthening Israel’s apartheid wall around Gaza. Corporate Occupation researchers travelled to the fence recently and saw the machinery at work. 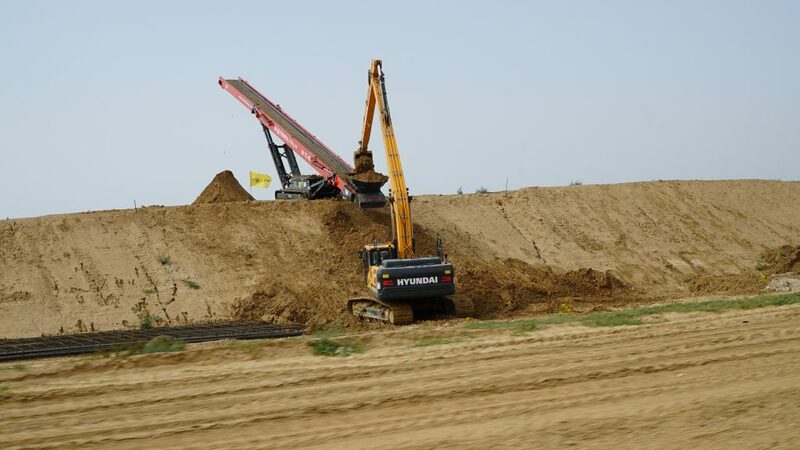 By providing the equipment for the construction of the new wall, these companies are helping to strengthen the siege on Gaza. 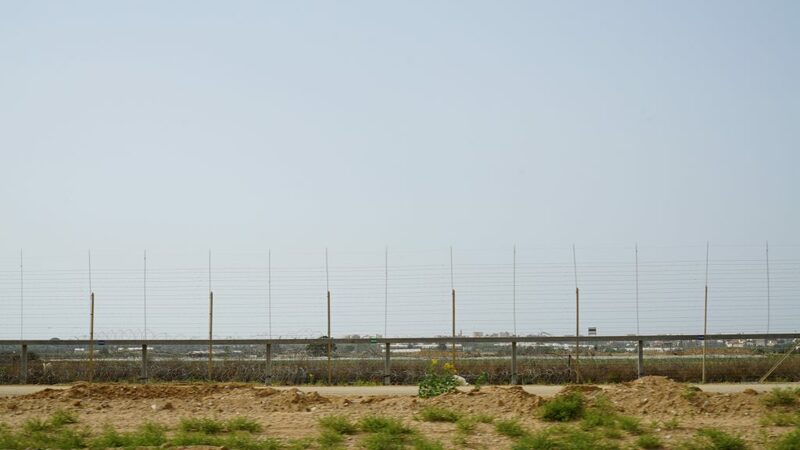 Gaza is currently surrounded by a barrier; in some places a fence, in some places a concrete wall, complete with machine gun towers and a security road patrolled by tanks and armoured personnel carriers. Protests by Palestinians from Gaza close to the fence have been fired on with live ammunition and so-called ‘less-lethal’ weapons, resulting in over 130 deaths since March this year. 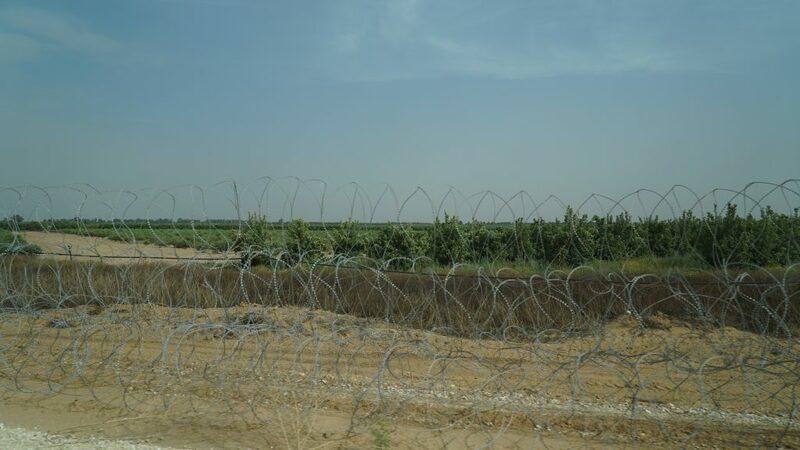 The original fence around Gaza was built in 1994, but was largely torn down by Palestinians at the beginning of the Second Intifada. It was rebuilt from 2000-2001. Now Israel is constructing an underground barrier along the route of the existing fence to prevent people tunnelling underneath the wall, and is building a larger barrier out of concrete and metal. 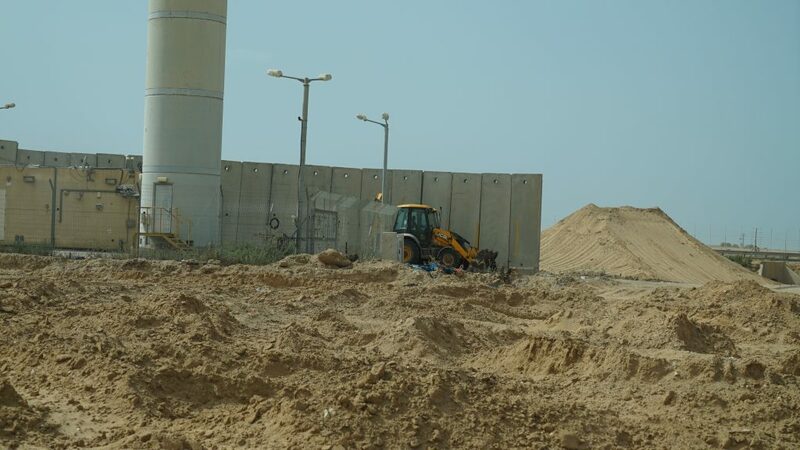 On top of the construction along the existing fence line, Israel is also building an apartheid wall in the sea. 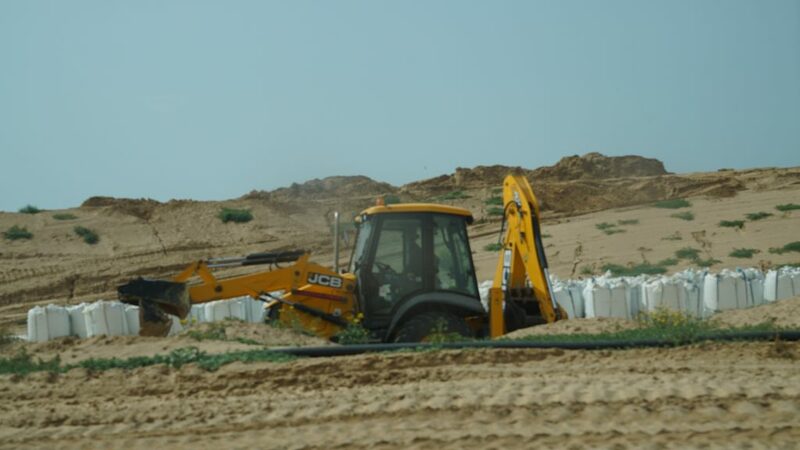 In May 2018, the Israeli Ministry of Defence (MOD) began constructing a sea barrier. According to Israeli newspaper Ha’aretz the ‘naval barrier’ will consist of “an underwater level, topped by a layer of stone and an above-water barbed wire fence. The entire barricade itself will be surrounded by another fortified fence”. 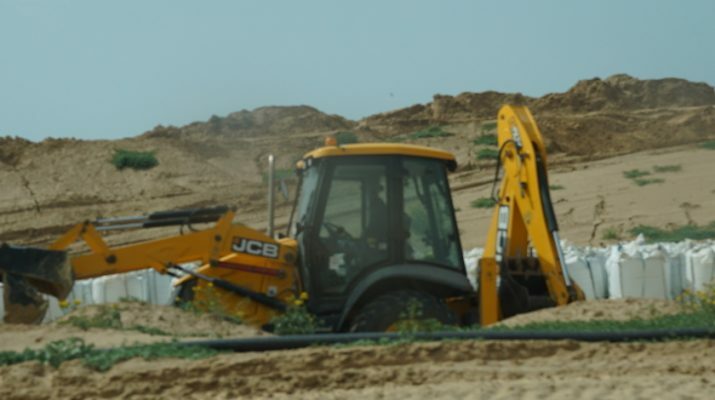 JCB is a British company, which supplies equipment used for constructing settlements, building the apartheid wall and checkpoints, and in demolitions of Palestinian homes. It also supplies military equipment to the Israeli army. The company’s equipment is distributed in Israel by COMASCO. To read more about JCB on the Who Profits? database click here. To see Corporate Occupation’s previous articles on JCB click here. Caterpillar is a US company, which supplies bulldozers – including military bulldozers – used in home demolitions, punitive military operations, plus settlement, checkpoint and apartheid wall construction. The use of Caterpillar bulldozers in home demolitions has resulted in several deaths of Palestinians, and of the American solidarity activist Rachel Corrie. The company’s Israeli representative is Zoko Enterprises. To read more about Caterpillar on the Who Profits? database click here. 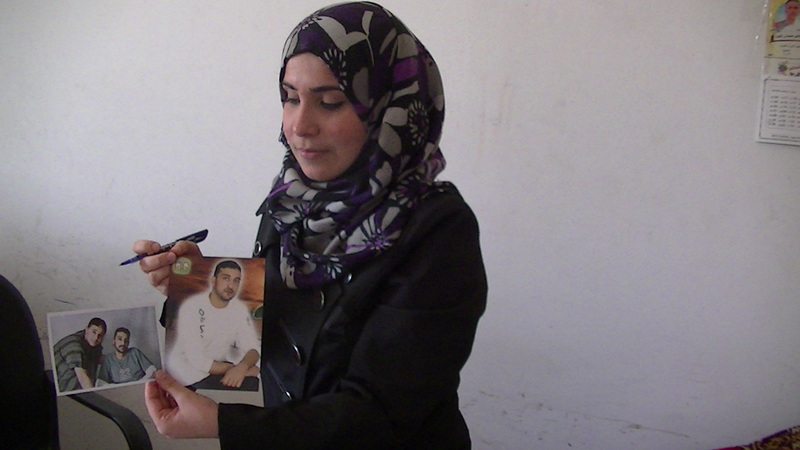 To see Corporate Occupation’s previous articles on Caterpillar click here. Hyundai is a South Korean multinational company. 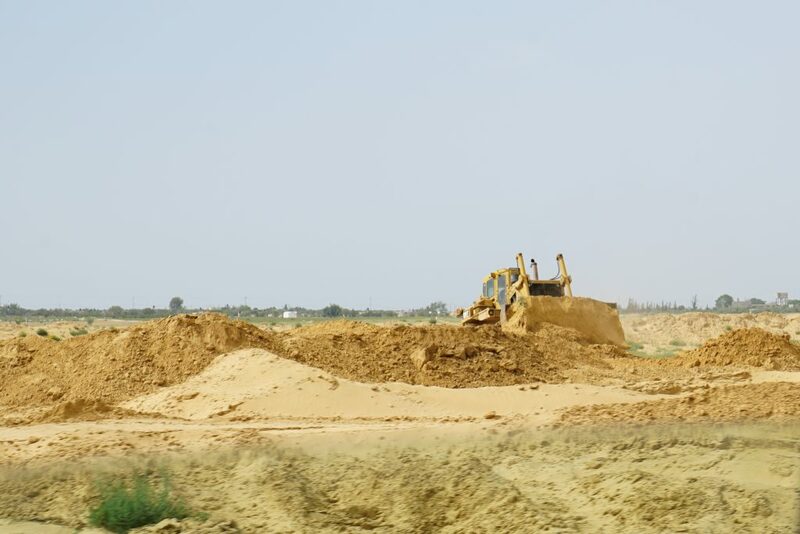 Hyundai machines have been documented being used in settlement construction and home demolitions. The company’s Israeli representative is Efco Equipment. In 2017, The BDS movement called for a boycott campaign against Hyundai over its machines’ involvement in the demolition of homes in the Bedouin village of Umm al-Hiran in the Negev, on January 18 2017, and in Qalansawa wtihin Israel’s 1948 borders, on January 10 2017. To read more about Hyundai on the Who Profits? database click here. Terex is a US construction equipment supplier and manufacturer. Its equipment has been used in house demolitions and apartheid wall construction. To read more about Terex on the Who Profits? database click here. Doosan (formerly Daewoo) is a South Korean company. 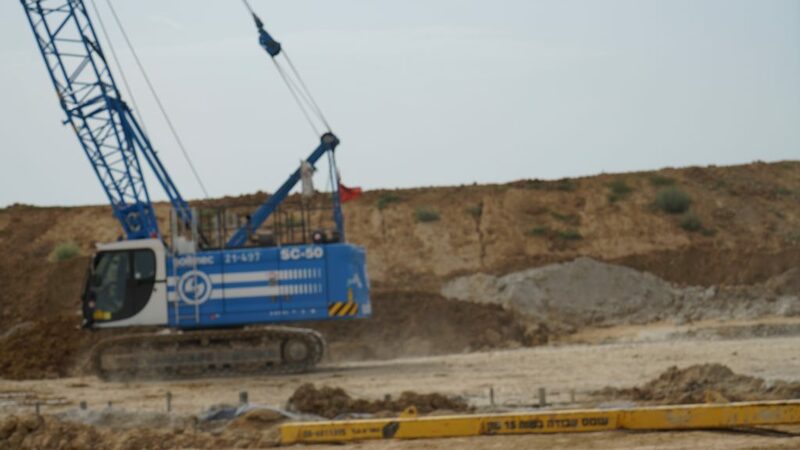 Doosan equipment has been used in Israeli settlement construction. Emcol is the company’s exclusive Israeli distributor. To read more about Doosan click here. Hitachi is a Japanese multinational construction and electronics company. Hitachi equipment has been used in home demolitions in East Jerusalem and in the Naqab (Negev). Its products are distributed in Israel through CMD Engineering Equipment Supplies Co. To read more about Hitachi on the Who Profits? database click here. Soilmec is an Italian company specialising in construction equipment. It is headquartered in Cesena and is part of the Trevi Group. Bauer is a multinational German construction and engineering company, with 11,000 employees. 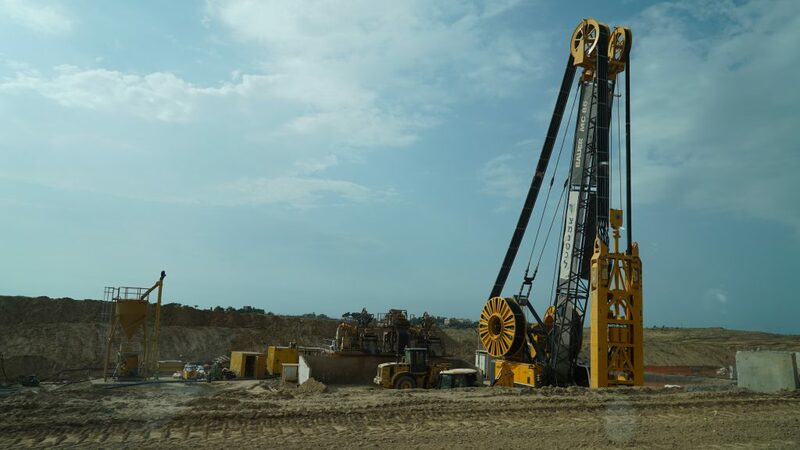 It specialises in mining and construction equipment. 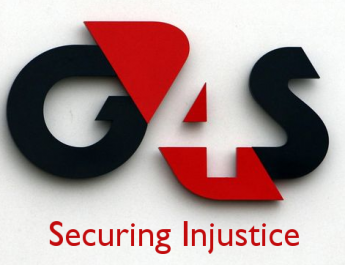 Pingback: Ten Corporate Giants Helping Israel Massacre Gaza Protesters – Stop the Wars at Home and Abroad! Copyright © 2019 corporate occupation. Theme: ColorNews by ThemeGrill. Powered by WordPress.